As a symbol of longevity in Asia because of their health-promoting properties, shiitake mushrooms have been used medicinally by the Chinese for more than 6,000 years. The common name for this mushroom, "shiitake," comes from the Japanese language. "Shii" in Japanese refers to wood belonging to the Pasania species of tree on which shiitake mushrooms naturally grow. "Take" simply translates as "mushroom." You may sometimes also hear shiitake mushroom being referred to as the "Black Forest mushroom," and they do indeed grow naturally in that German mountain range. Lentinan, a potent antifungal protein in shiitake mushrooms, was found to have cancer-preventing properties. 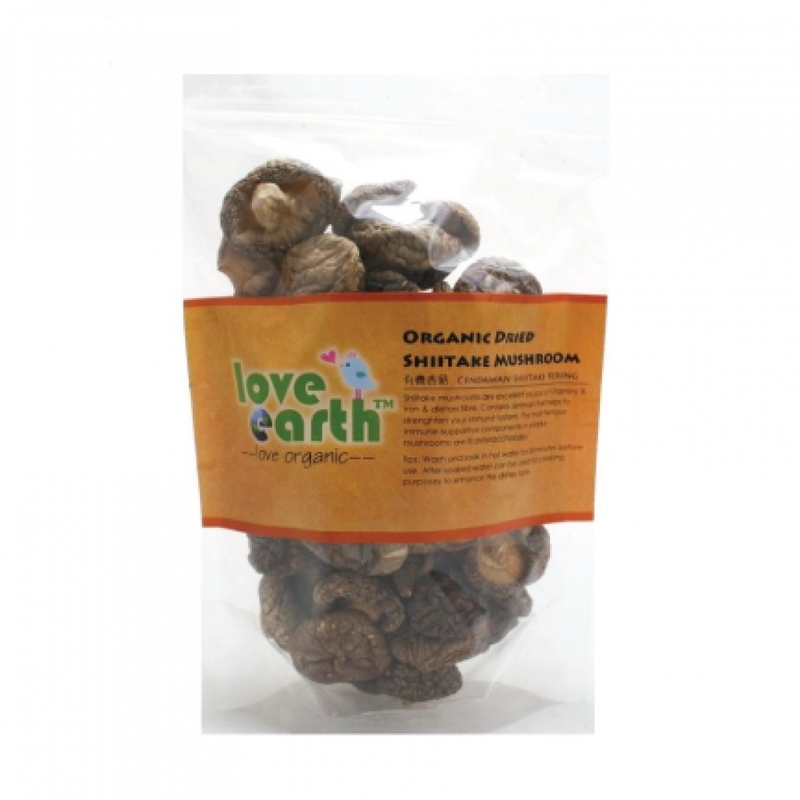 Study found that the spores (mycelia) of shiitake mushrooms can have protective abilities on the liver, suppress inflammation, and even have cancer-preventive properties for patients with chronic hepatitis. Provides protection to cardiovascular by lowering cholesterol levels. Add shiitake mushrooms into miso soup. Healthy saute mushrooms with onions and garlic. Serve as a side dish.